2D bar codes help businesses better manage inventory; cost-effectively comply with track and trace regulations for food, pharmaceuticals and more; and capture new types of data to improve overall process efficiency. This is capable of scanning 1D, 2D and PDF417 barcodes on paper, mobile phones, and computer displays. 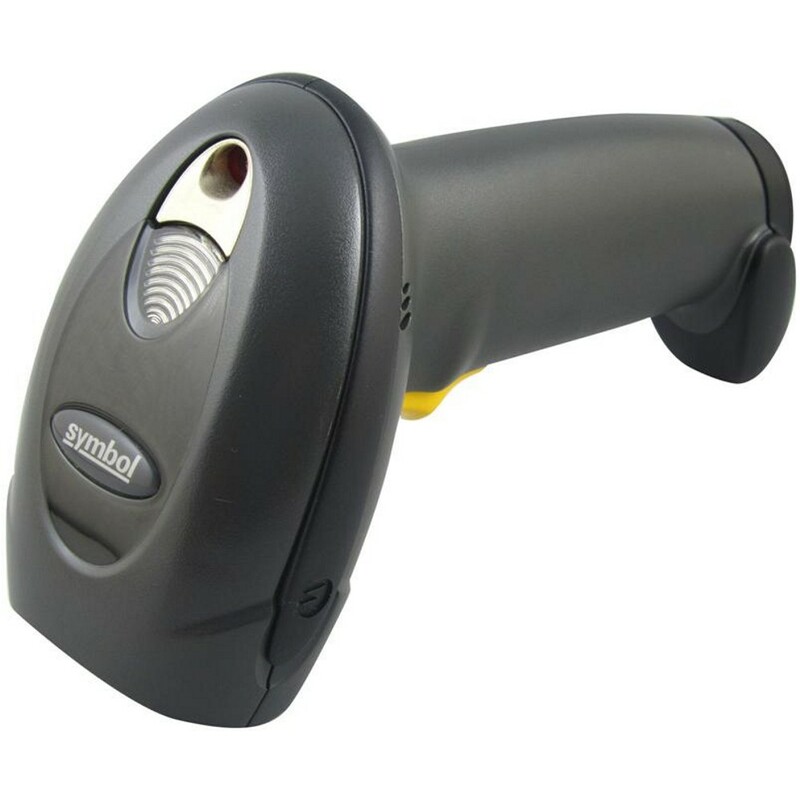 It can scan virtually any barcode on any medium; supports the technology your customers are embracing - electronic barcodes. AMBIENT LIGHT IMMUNITY: Immune to normal indoor lighting up to 1600 Lux. ELECTRICAL SAFETY: UL60950-1 2nd ed, CSA C22.2 No. 60950-1 2nd ed, EN60950-1/IEC60950-1 end ed.